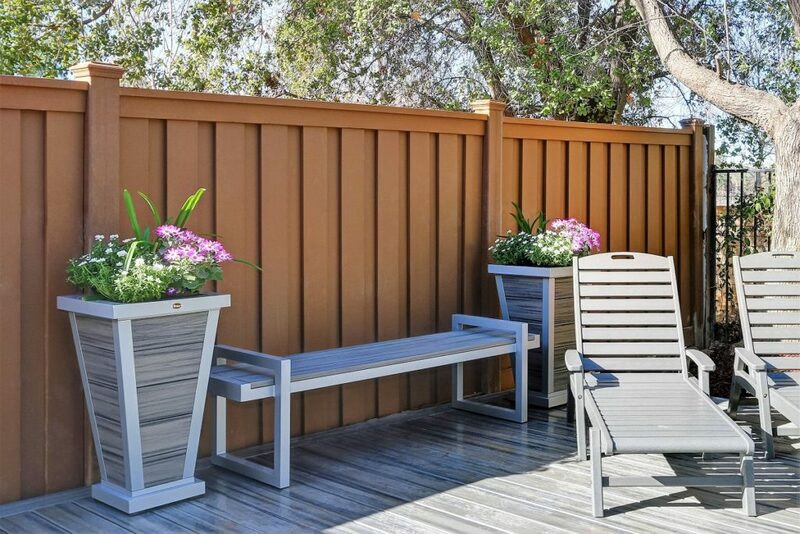 The interlocking picket system completely blocks the view through the fence. 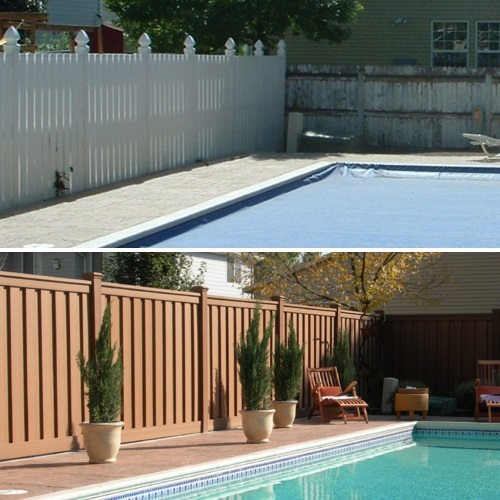 Wood fencing is susceptible to shrinkage and can create unpleasant gaps which reduce privacy. 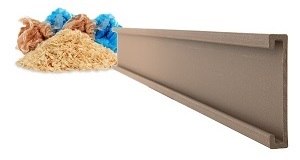 Even a board-on-board design in wood isn’t fully private as wood pickets tend to warp creating gaps as well. 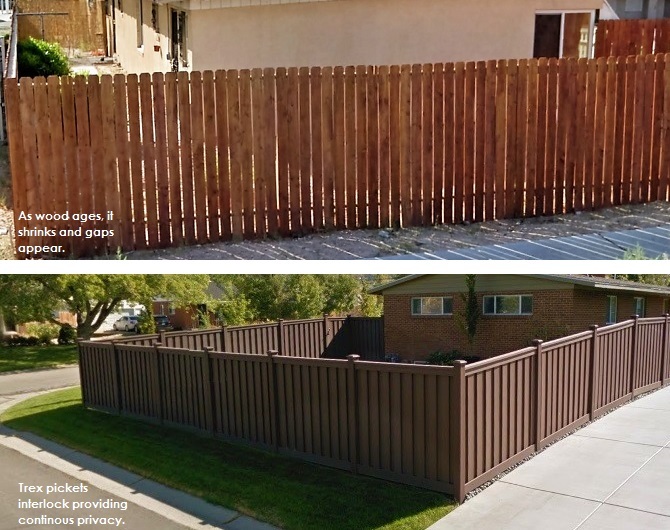 The fence looks the same on both sides. 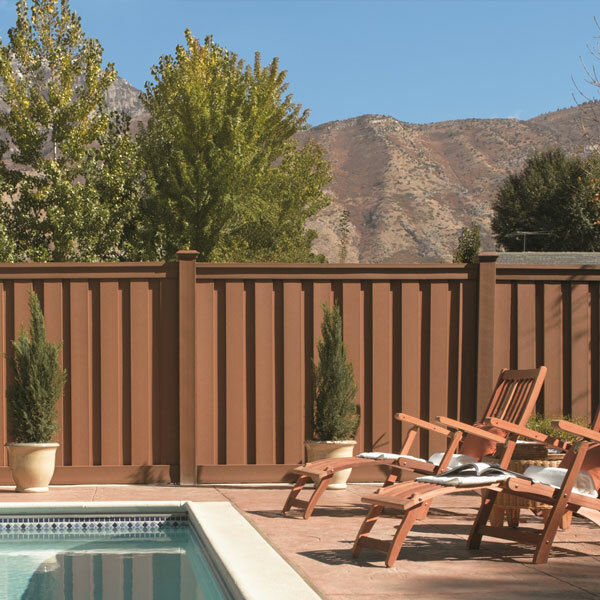 Most wood fences have framing on one side, but with Trex you will see the same elegant design as the passers-by on the other side. 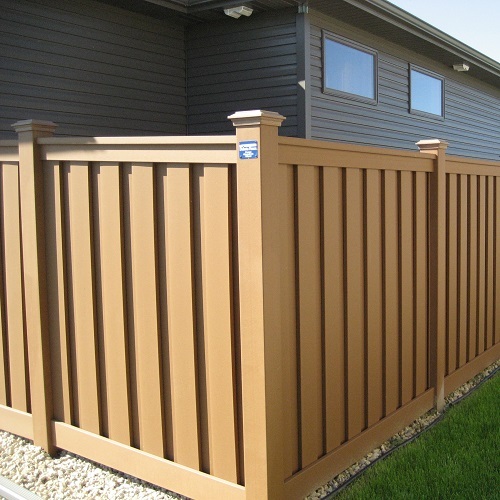 Unlike wood fences where pickets are usually attached with nails or a significant number of screws, Trex is easy to disassemble if you need to replace some of the components. 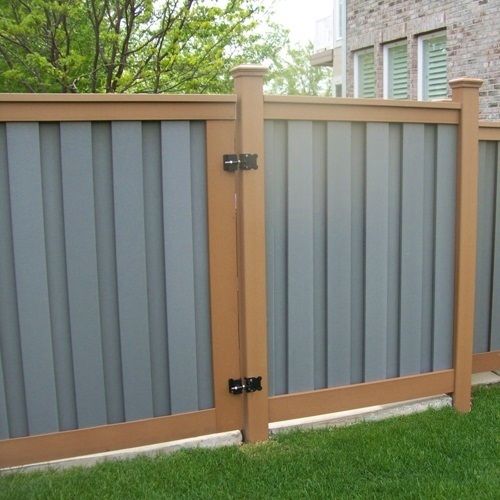 The interlocking system makes the fence secure, but if you need to take it apart, there’s no need to extract a large number of screws. 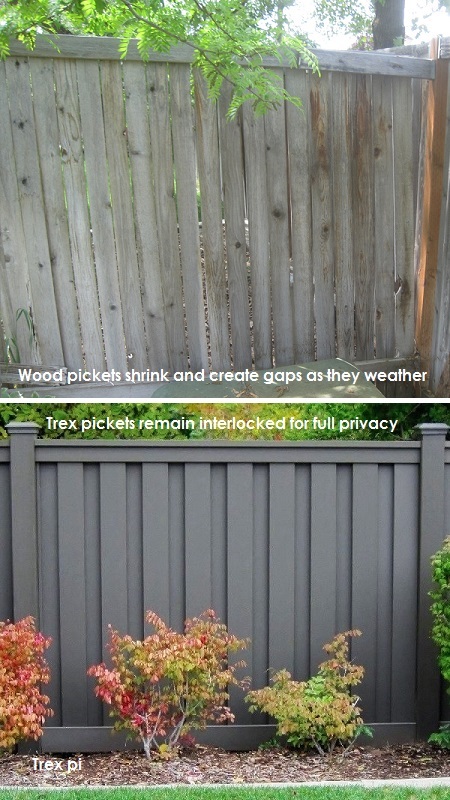 Trex provides better sound suppression than other fences. While it won’t entirely eliminate street sounds it can muffle them more effectively . 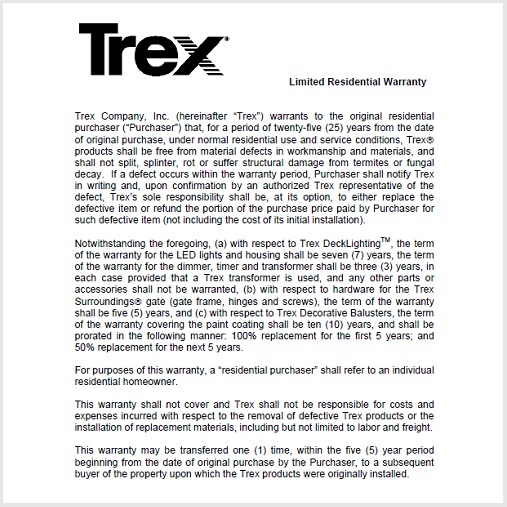 Trex is much thicker than vinyl. 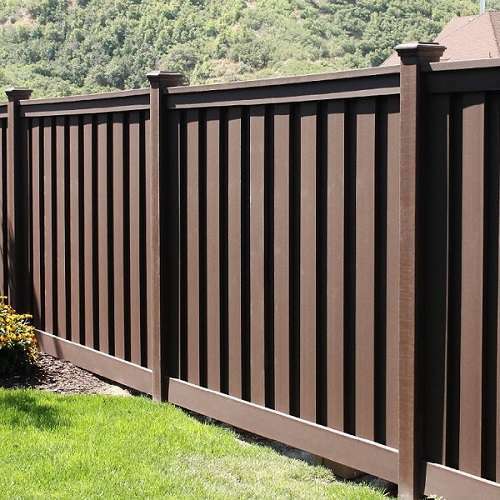 Kids kicking balls or throwing small rocks against the fence aren’t likely to break it in normal situations, whereas thinner-wall products break more easily with similar force. Trex can be painted. 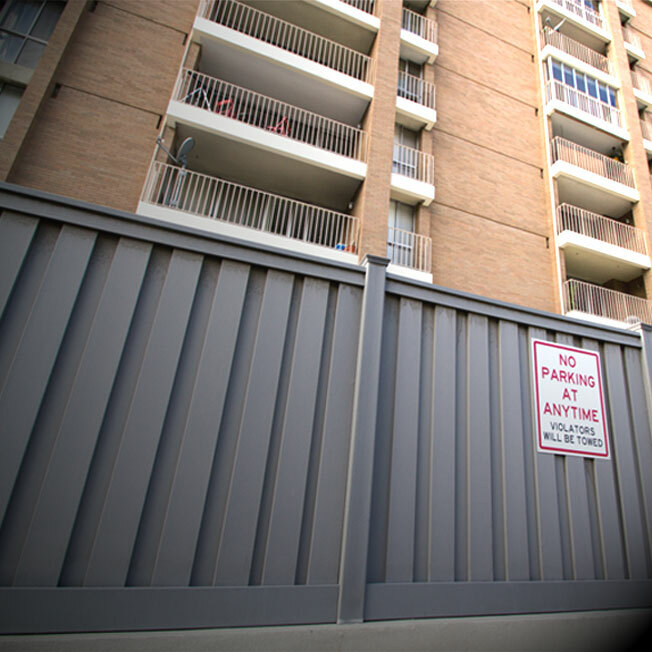 For example, if graffiti has adhered and can’t be removed, the tagged area can be painted over. You can do that with wood as well, of course, but not with vinyl or similar manufactured products.  And, unlike wood, Trex won’t rot, splinter, crack, or warp. Block wall is susceptible to cracking as it settles. 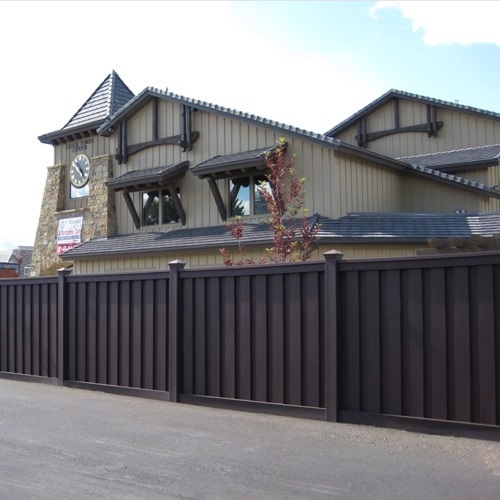 It also has a harsher “look” than a fence. 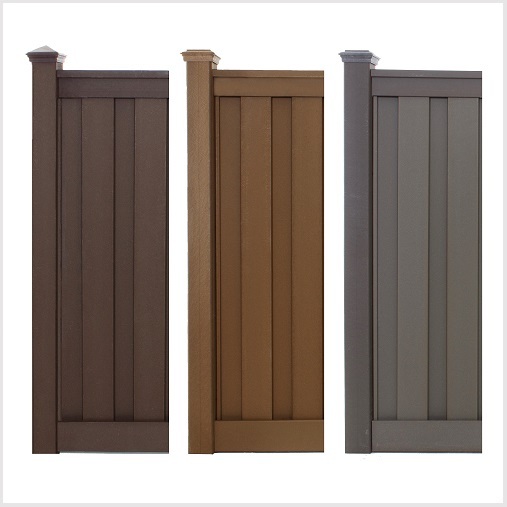 If aesthetics are a big part of an owner’s decision, Trex soars past mere functionality.